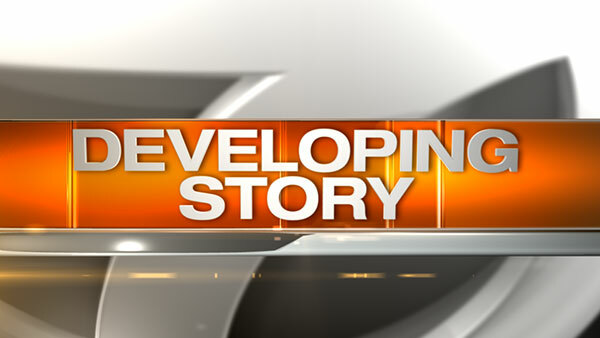 UNIVERSITY PARK, Ill. (WLS) -- Classes at Governors State University are canceled Friday after a bomb threat was called in to the school, a spokesperson said. The person who made the call suggested that a bomb was hidden in one of the university's parking lots, officials say, prompting a police sweep of all lots. University buildings are not being evacuated, although officials say no one is allowed near the parking lots.